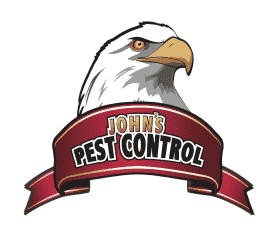 John’s Pest Control provides ant control in Peachtree City! If the anthills in your yard or are getting out of hand, or if you have them in your home, call us today! Some ants infest homes and especially kitchens because there are crumbs and exposed food. Others stay outside of the home but pose a threat in the yard as they bite and sting their prey. 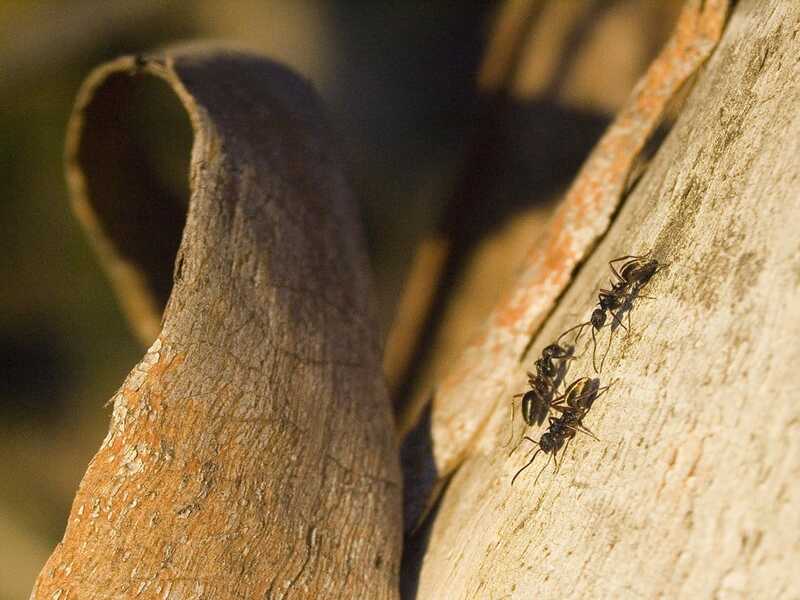 Continue reading this article to learn more about ants and ant control. Also, if you are interested in learning about other pests such as yellow jackets or cockroaches explore our website! There are hundreds of different species of ants in Georgia. The term “red ants” is a broad name for many different species of ants with a light brown (red) skin. Red ants may also be known as fire ants as their sting is very painful. The most common ants that invest the home include carpenter ants, odorous house ants, and pavement ants. 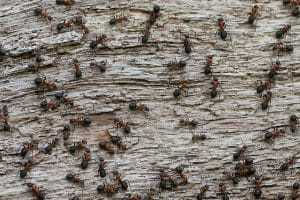 Carpenter ants are similar to termites, but they don’t eat the wood like termites do. They are threatening to homeowners because they cause damage to the structure of the home. Carpenter ants often infest homes with wood because they thrive in areas with moist wood. Odorous house ants feed on sweet, sugary food. They love fruit, so be cautious to not leave any out! They will also eat meat or grease from food. Pavement Ants got their name because they often live in pavement. This means they often live around or in the foundation of residential homes. Most ants have mandibles to bite, however some both bite and sting! Fire ants sting their prey. They inject potent venom which is harmful when many ants sting at the same time. If the person is allergic, these ant bites can be very dangerous. Many other ants such as the Carpenter ant have strong jaws which allow them to bite their prey.